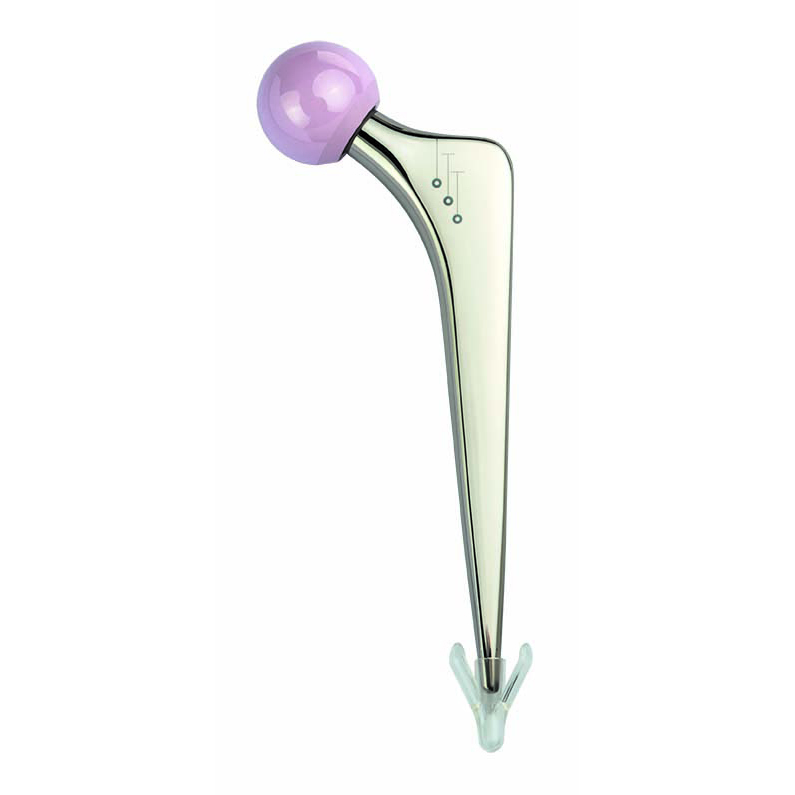 With over 40 years of proven clinical history, the highly polished, double tapered design of the Exeter Hip Stem has demonstrated successful clinical performance in peer-reviewed medical journals and national joint registries. The addition of the Exeter No. 1 125mm stems to the range provide surgeons with a broader range of options when operating on patients with Dorr Type A or coronally bowed femurs.